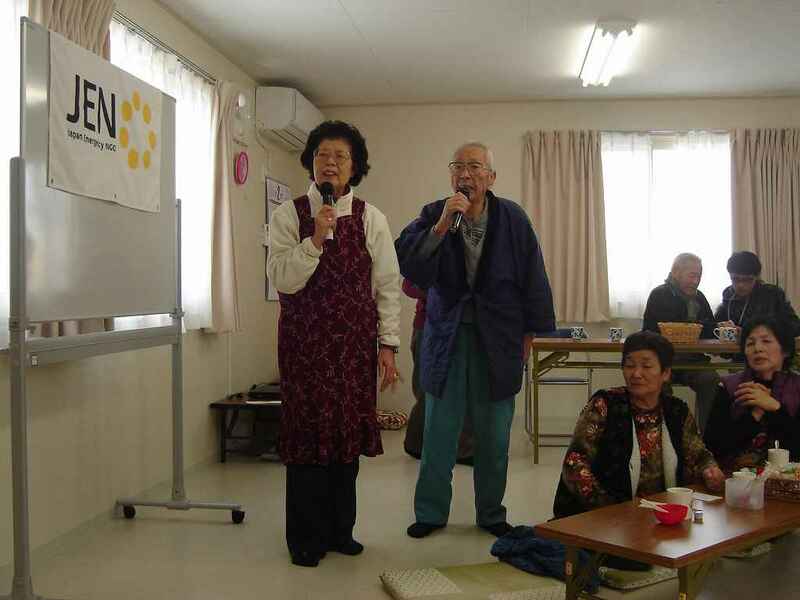 mudef received the good news that a set of karaoke machines which we donated to community café through an emergency NGO JEN on 10 July are used at the community café located in Kazuma-area, Ishinomaki City, Miyagi Prefecture. Karaoke machines are used actively at the café in temporary house area. 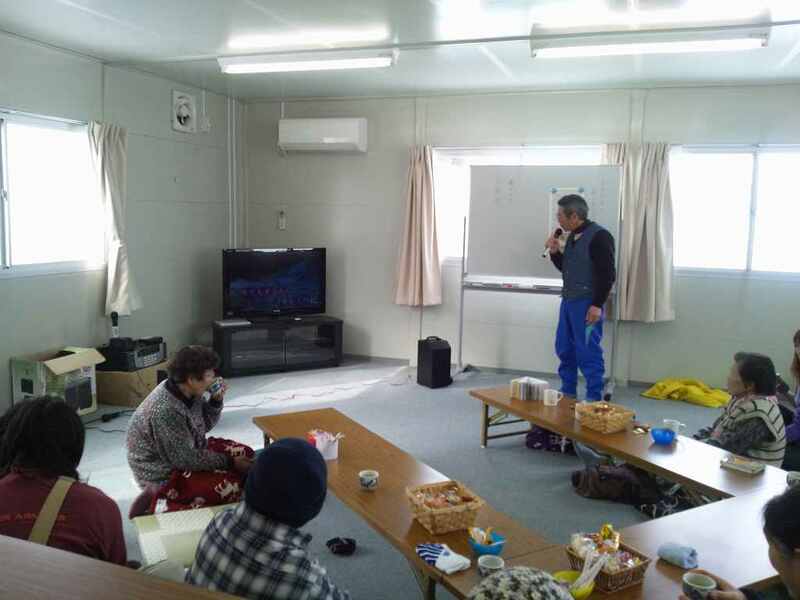 People in temporary compounds enjoy karaoke - often duet and dancing starts. They say that they let out a big noised after a long interval, it is good for their health.